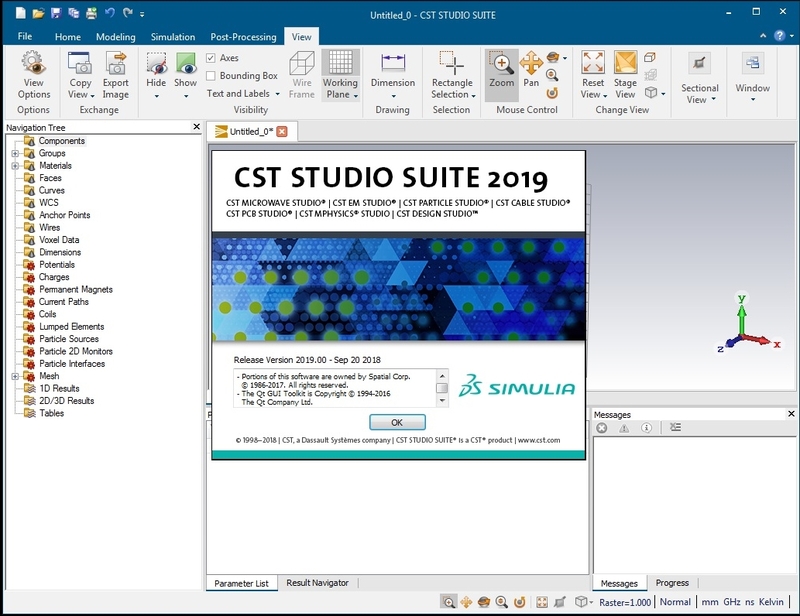 Computer Simulation Technology (CST), part of SIMULIA, a Dassault Systèmes brand, announces the release of its flagship EM simulation software, CST Studio Suite 2019. CST Studio Suite 2019 builds on industry-leading simulation technology with a range of new features for the design, simulation and optimization of components and systems. New features include encrypted data sharing, the next generation of Perfect Boundary Approximation (PBA), full integration of the voxel body model poser, and the hybrid solver for bidirectional hybrid coupling between all the general purpose high-frequency solvers. 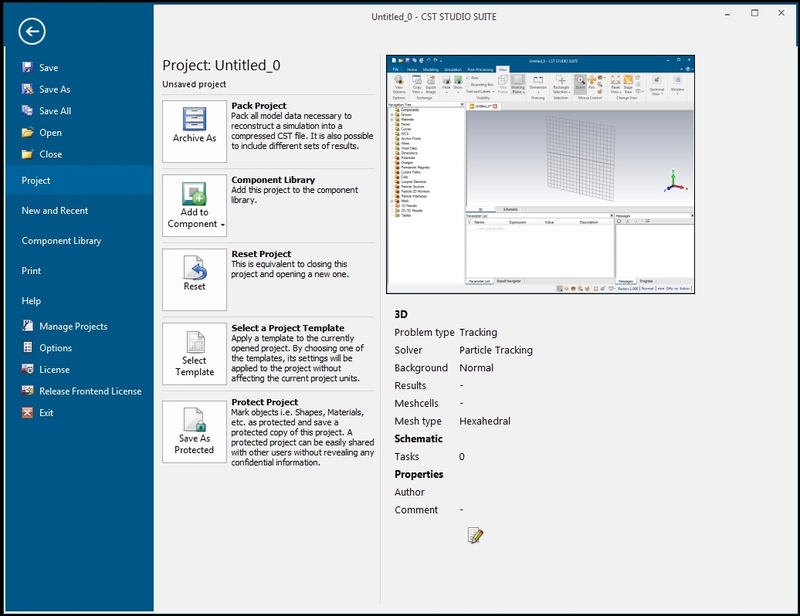 The 2019 release is also available on the Dassault Systèmes 3DEXPERIENCE platform, allowing direct links to other design and simulation tools. 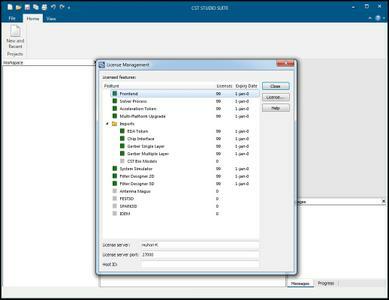 These tools increase the agility of CST Studio Suite for modeling and simulating complex systems, and allow electromagnetic simulation to be applied in large projects spanning multiple departments and suppliers. 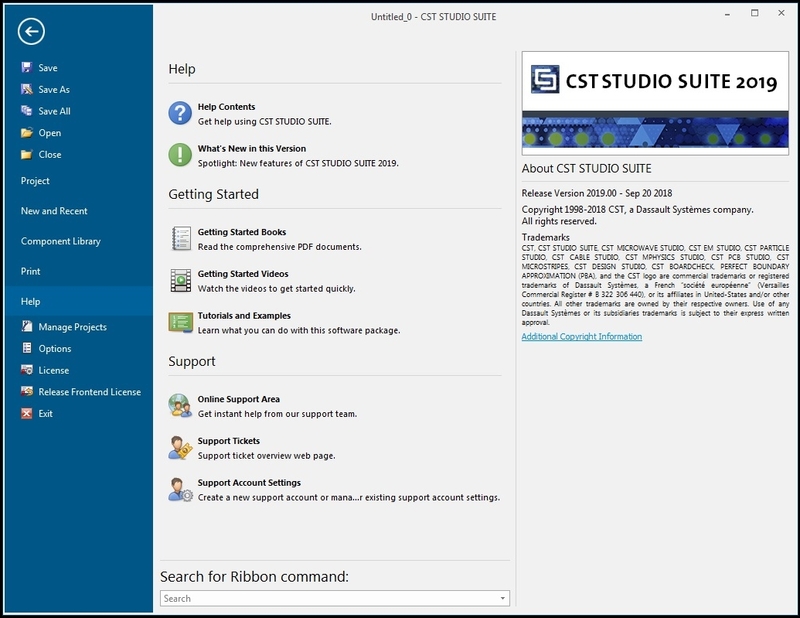 About CST Studio Suite. 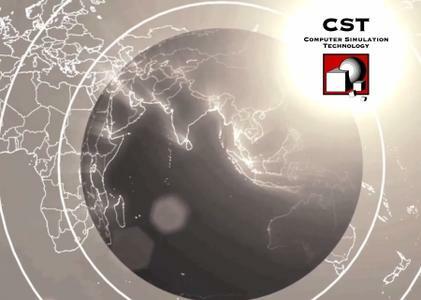 The electromagnetic (EM) simulation software CST STUDIO SUITE is used by industry-leaders to design, analyze and optimize components and systems across the EM spectrum. The CST Complete Technology approach means that all solvers are available within a single graphical user interface, with strong links between different solvers. 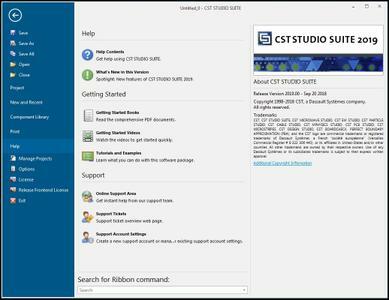 The 2018 release of CST STUDIO SUITE develops on previous success with a range of new features for simulating entire systems with hybrid methods. 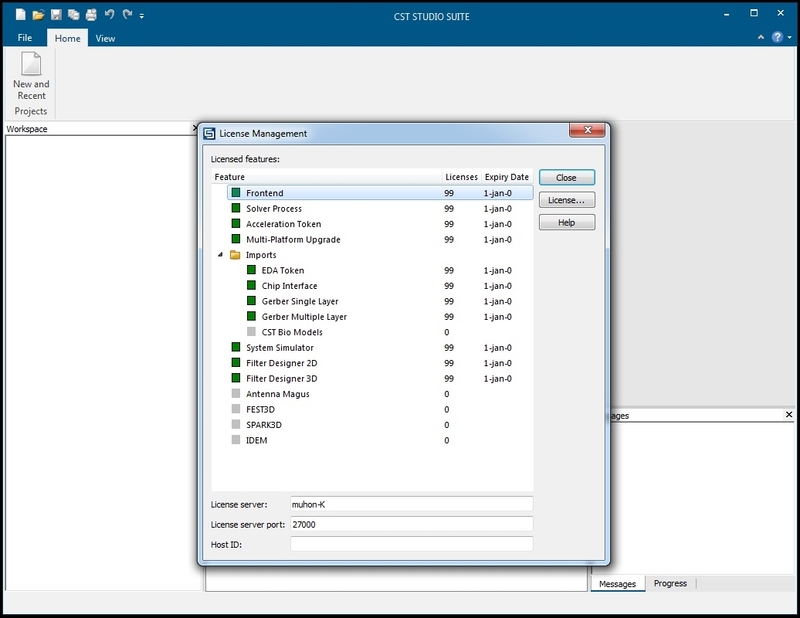 One key strength of CST STUDIO SUITE is the ability to link multiple simulations with different solvers into a single workflow with System Assembly and Modeling (SAM). In 2018, the improved Assembly Modeler offers users a more efficient way to combine multiple components into a system employing a 3D environment optimized for complex models. This is complemented by new features for EM/circuit co-simulation and the Hybrid Solver Task providing bidirectional solver coupling between the Time Domain and Integral Equation Solvers – a major step forward for hybrid simulation. 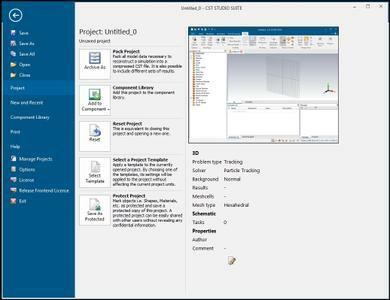 Behind the scenes, the core of the software is as ever fine-tuned to optimize performance on the latest hardware, and CST STUDIO SUITE is being introduced to the Dassault Systèmes 3DEXPERIENCE platform with links to other SIMULIA tools. About Computer Simulation Technology. CST offers accurate, efficient computational solutions for electromagnetic design and analysis. Our 3D EM simulation software is user-friendly and enables you to choose the most appropriate method for the design and optimization of devices operating in a wide range of frequencies.